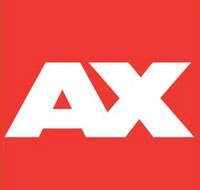 We are hoping you are very excited about all the things we have going on at Crunchyroll HQ during Anime Expo but of course we have a lot of events going on inside of AX as well! Let’s start with all the panels we will have going on! Finally, a class you won't want to skip! Anime Academy is in session with teachers Victoria Holden and Reina Scully. 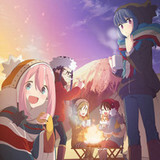 Crunchyroll presents an educational review of top themes, studios and techniques within anime. This panel will feature video, discussion and plenty of time for Q&A. Are you excited for a new season of anime? We are too! Join us for this special event where we premiere a variety of anime series before they even hit the airwaves, and find your newest favorite coming to Crunchyroll this Summer. 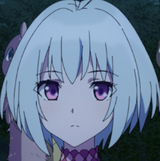 Are you investing your anime-watching time properly? Is your manga portfolio up to snuff? Are you hedging your bets in the slice-of-life market? 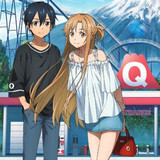 Get insider trading tips from Crunchyroll's number crunchers, with over-the-top facts and trends that illustrate how the world is watching anime. Join Crunchyroll hosts for a special edition of our weekly podcast live from Anime Expo. Crunchycast hosts will discuss what shows they're watching and take on current anime news, leaving plenty of room for fan questions and feedback! We all know that anime fans come in all shapes, sizes, and, of course, every color of the rainbow! What does it mean to be LGBTQ+ and an anime fan today/tomorrow? Let's celebrate our pride! Hosted by Crunchyroll with special guest panelists and Q&A. Exclusive gift for all who attend! A young boy claiming to be a time traveler shows up on the island of Urashima, and many mysteries begin to unravel! Get the first look at ISLAND, based on the hugely popular visual novel by Frontwing, with Keiichiro Kawaguchi (feel. Animation Studio) and Ian Willett-Jacob (Frontwing Co., Ltd.). 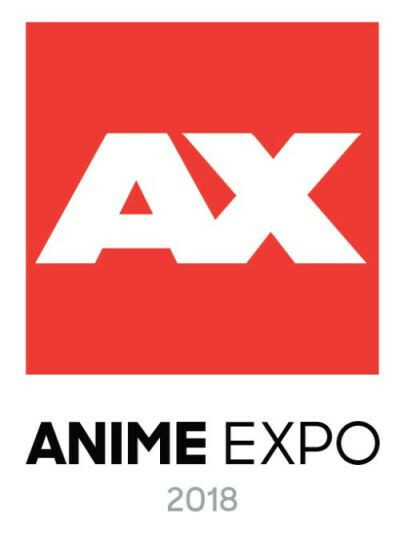 Stay tuned over for more announcements and surprises with what we have going on at Anime Expo over the rest of the week. We still have a lot more to share with you!